This is a step-by-step guide on how to reset a PlayOnline Password in order to access FINAL FANTASY XI. 1) Log into the SQUARE ENIX Account Management Site. 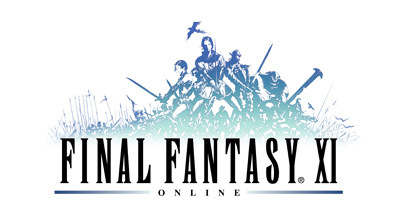 2) Click on ‘FINAL FANTASY XI’ located at the center section of the page. 3) Locate the PlayOnline ID with the password you wish to change in the ‘Active Service Accounts’ section. 4) Click on ‘Options List’ for the desired PlayOnline Account. 6) Click on “Update” for this option. 7) Enter a new password and re-enter that password to verify it is correct. a. The password must contain both letters and numbers but cannot contain symbols. b. The password should be 8 to 16 characters. 8) Click ‘Update’ to change the password. 9) Click on ‘Done’ to return to the ‘Options List’. Your password is now changed.